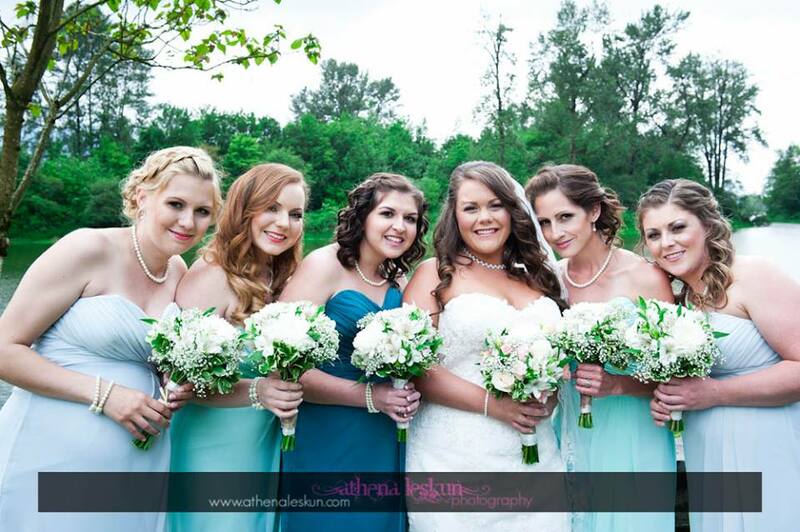 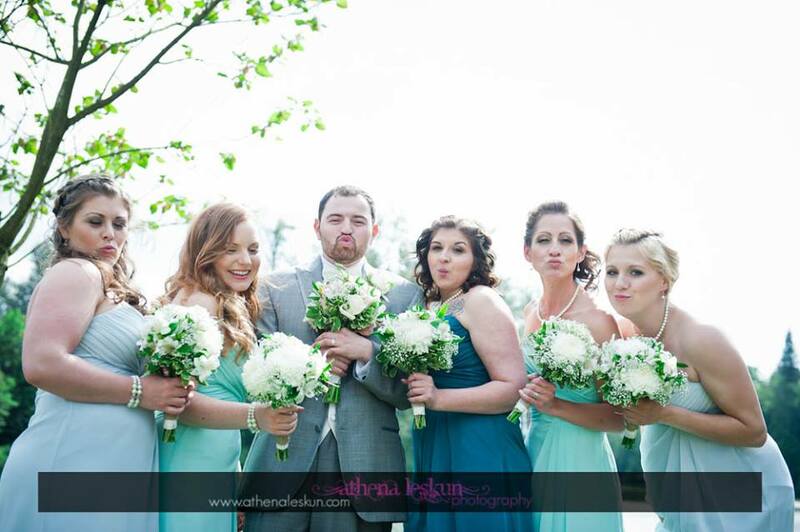 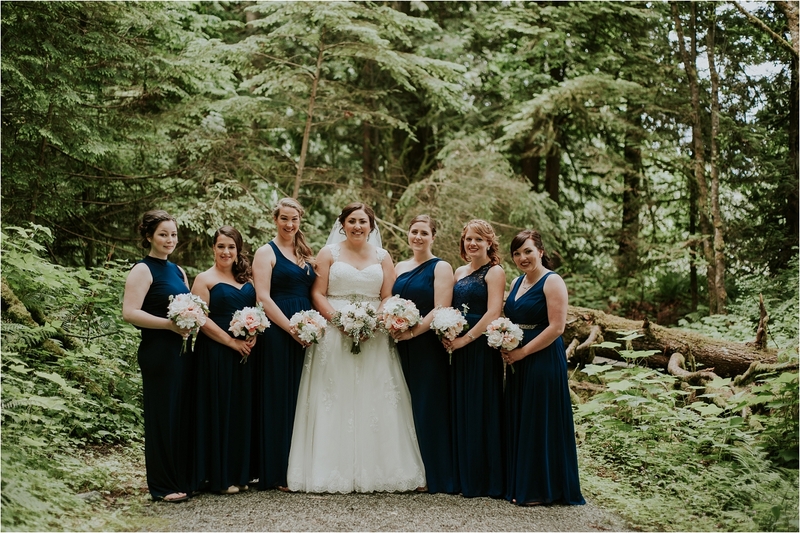 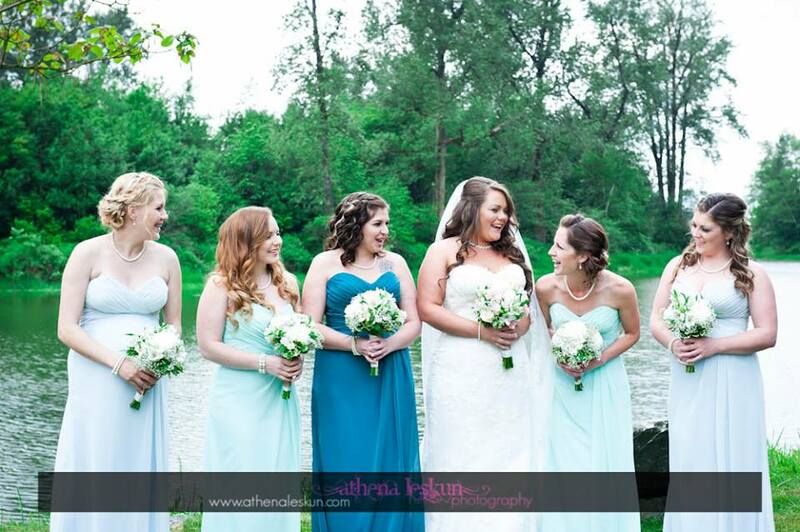 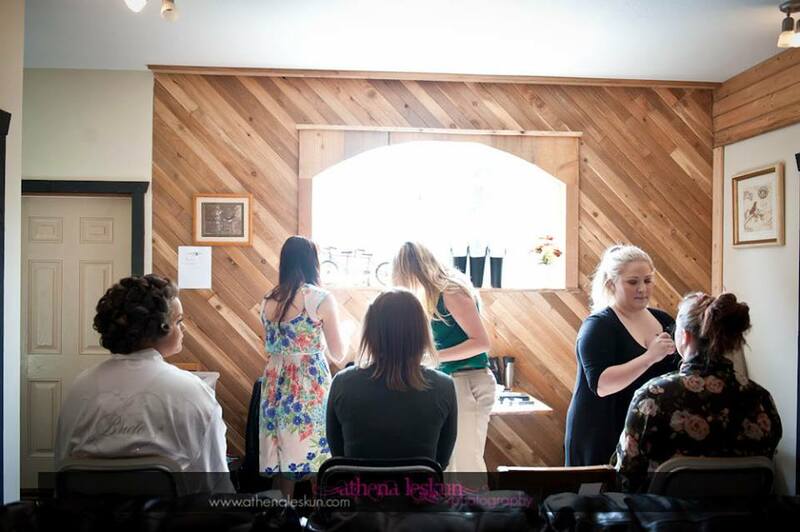 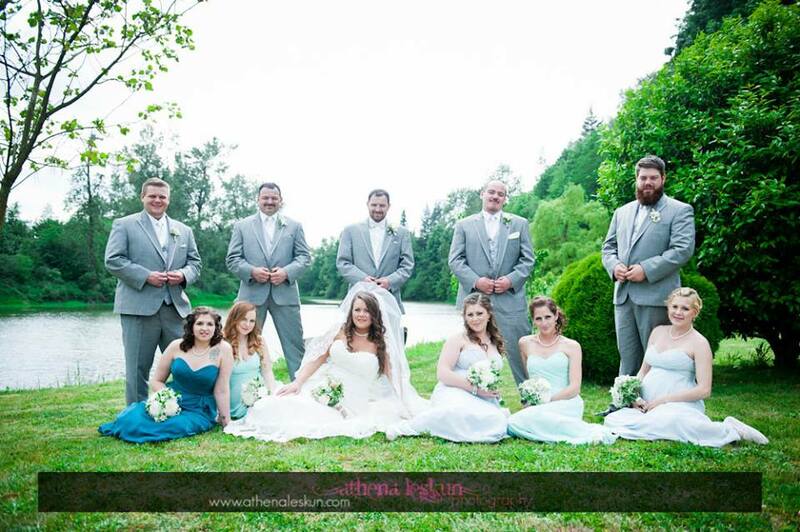 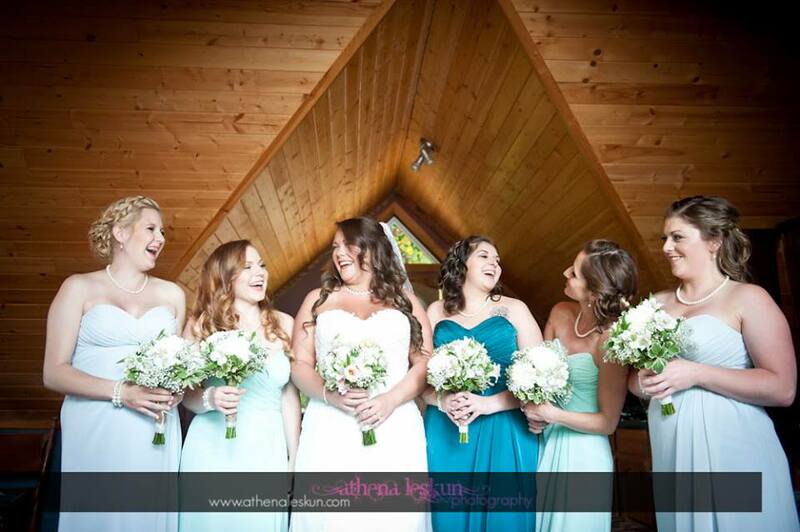 My team and I got Amanda and her bridesmaids ready for the wedding the morning of in Harrison Hot Springs. 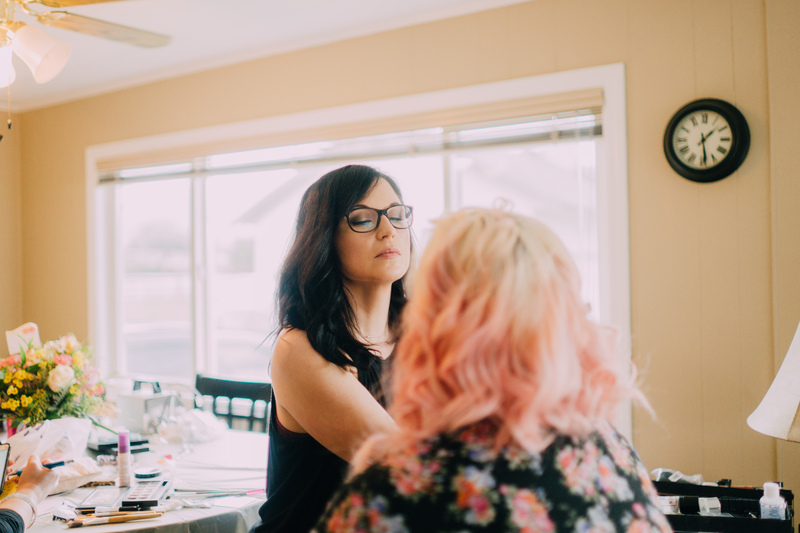 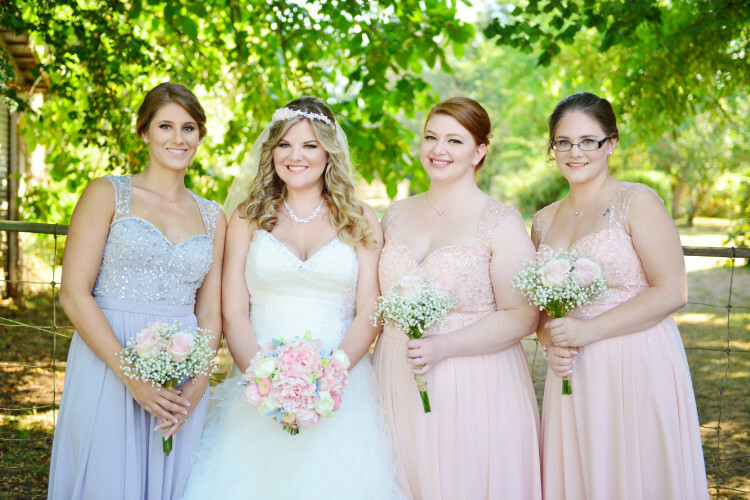 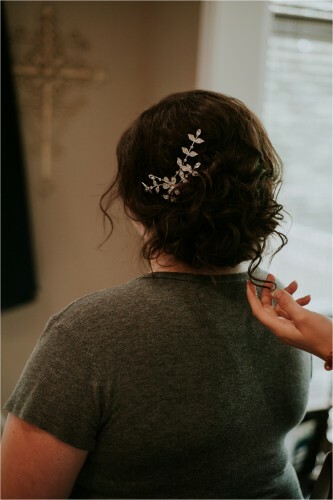 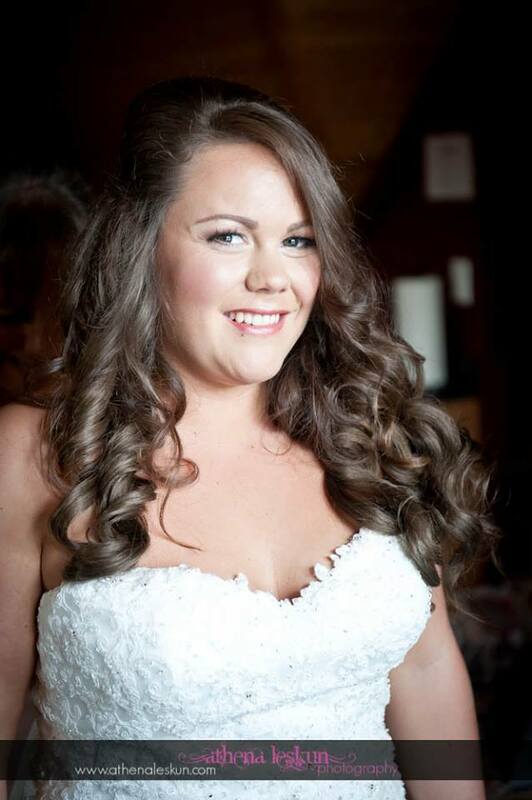 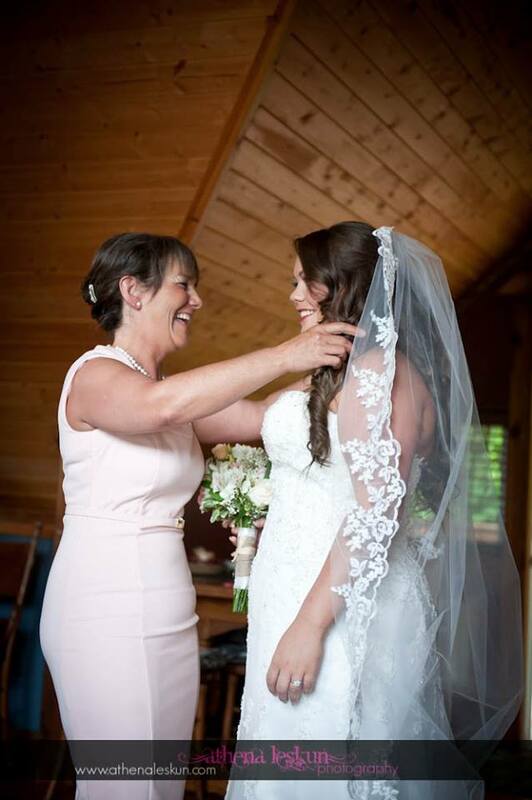 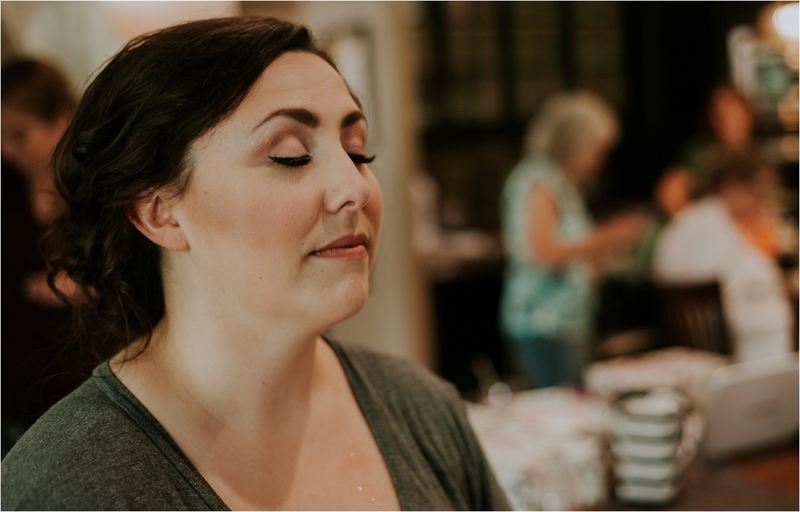 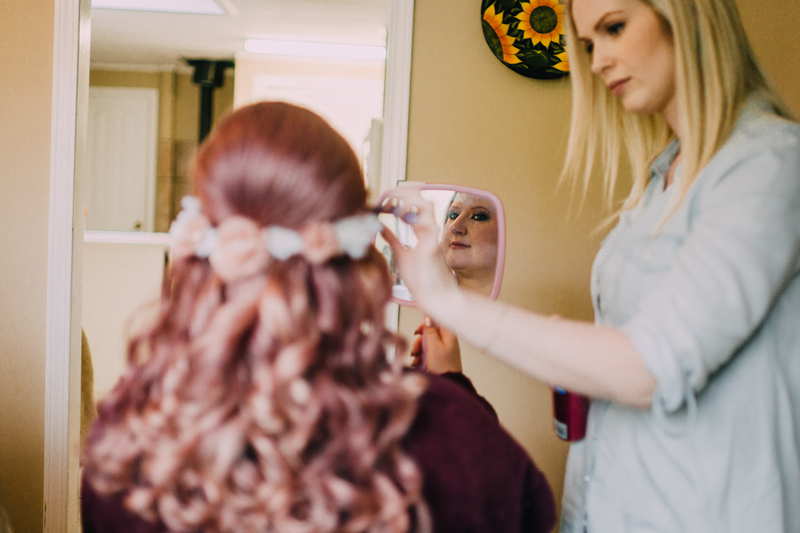 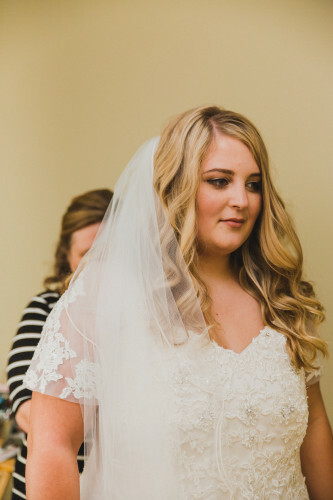 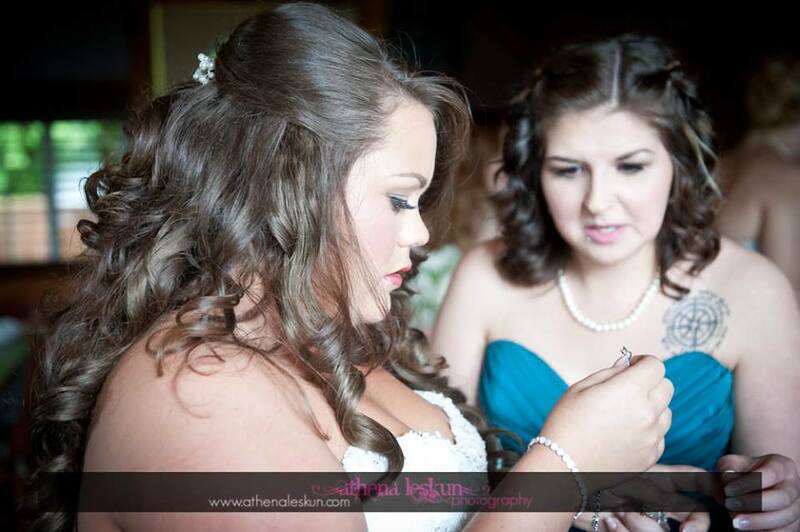 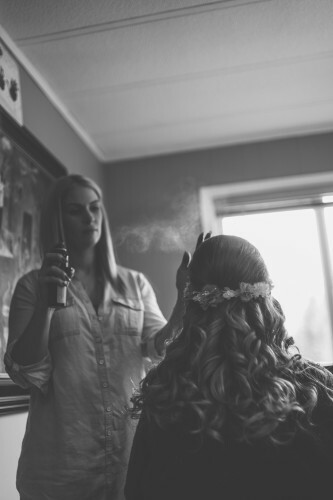 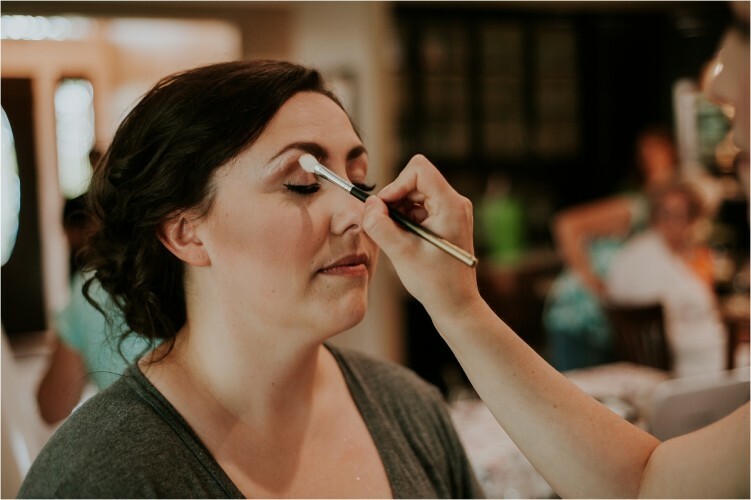 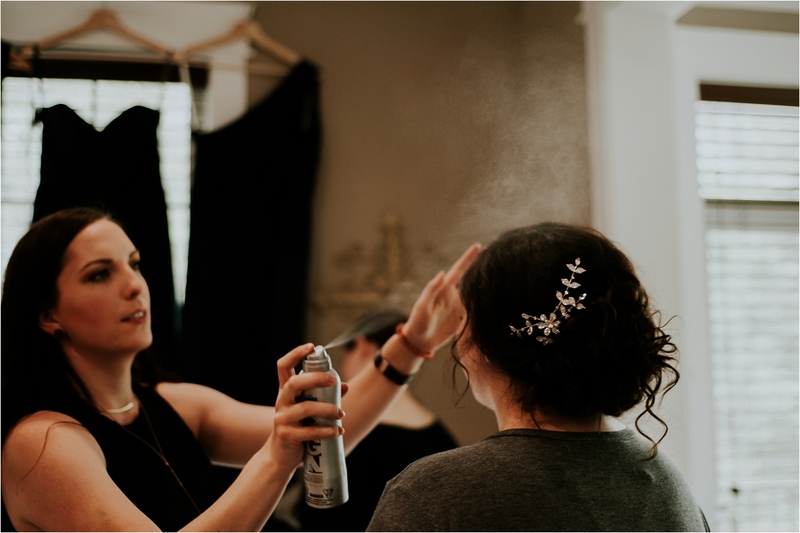 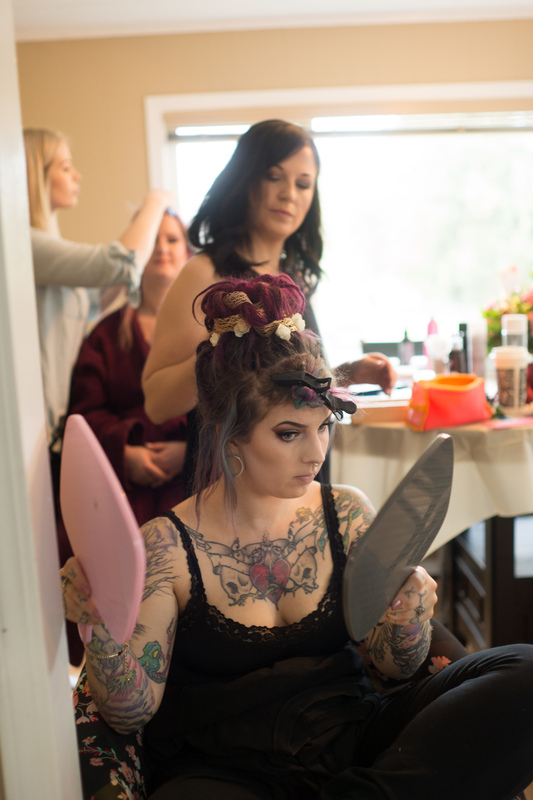 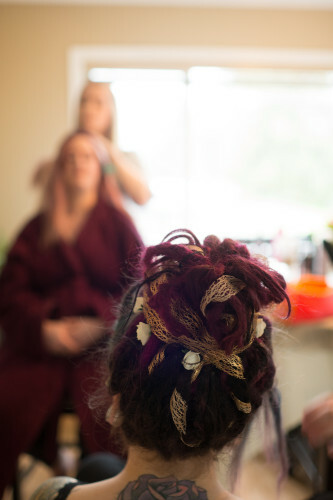 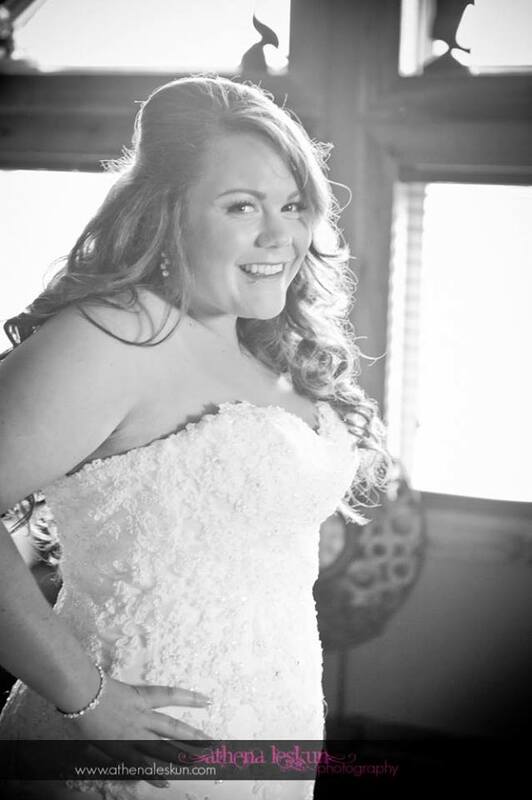 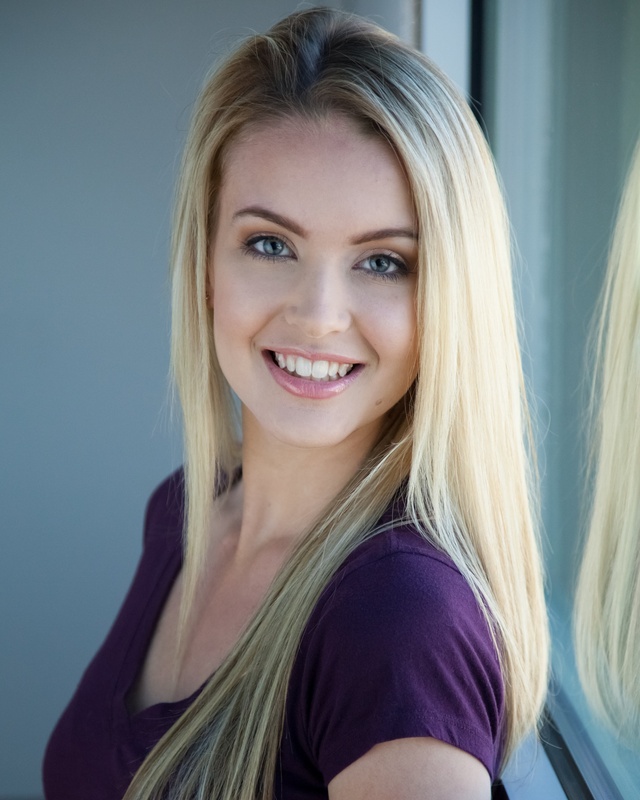 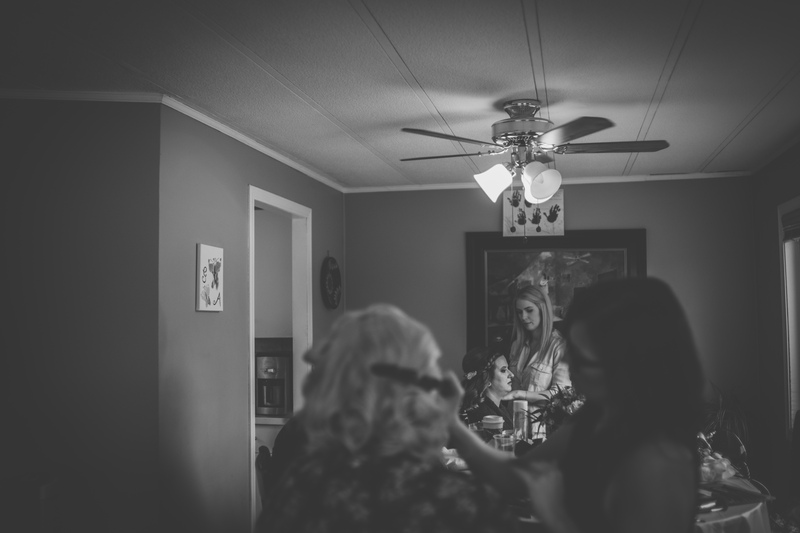 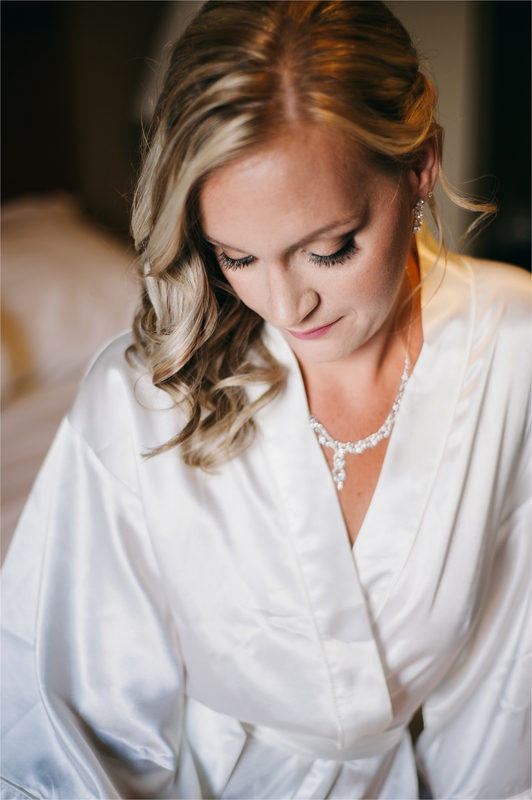 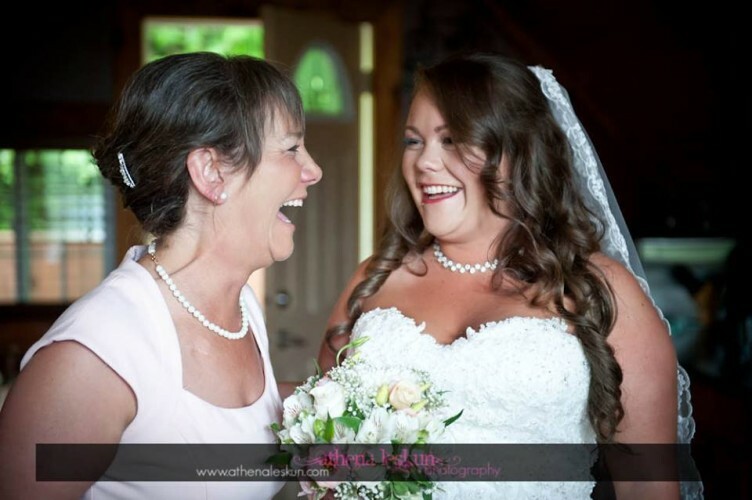 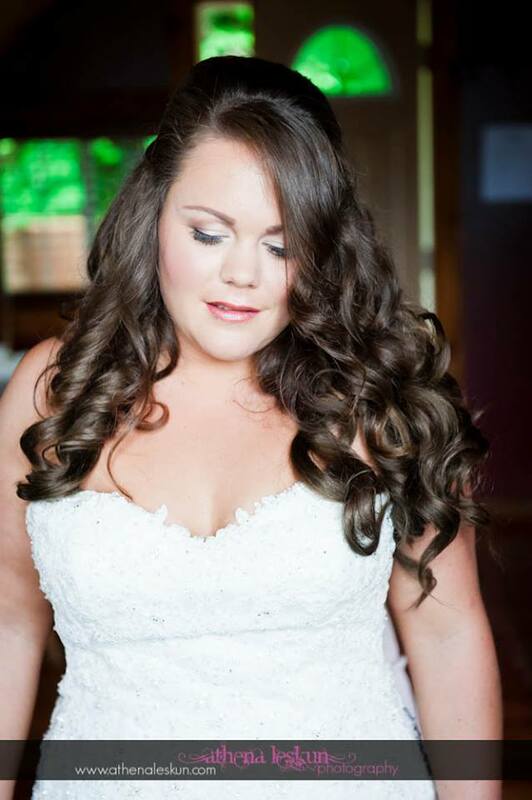 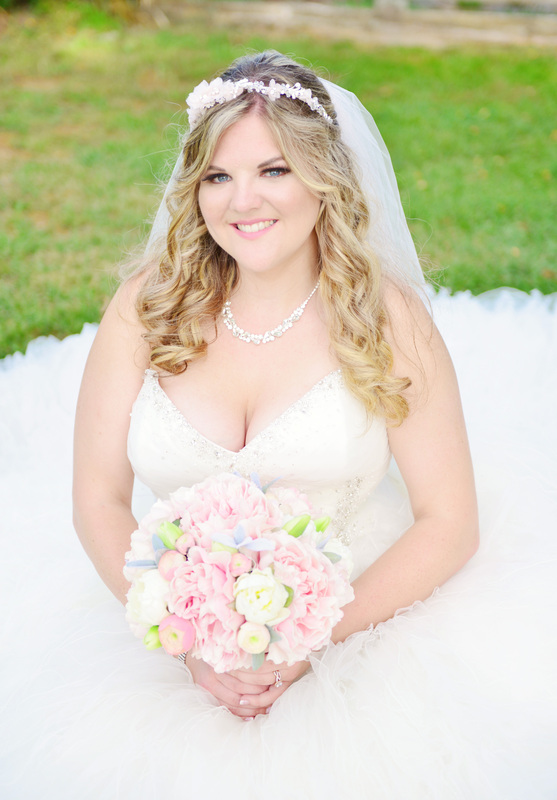 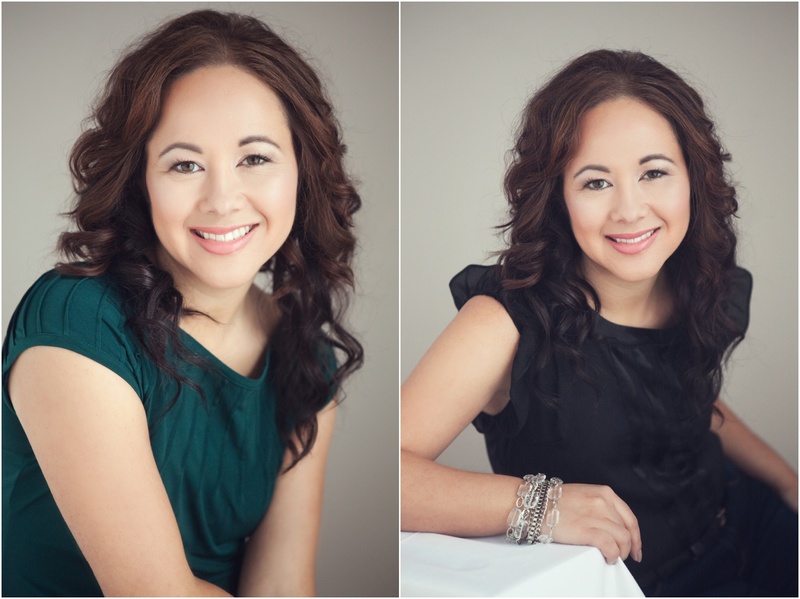 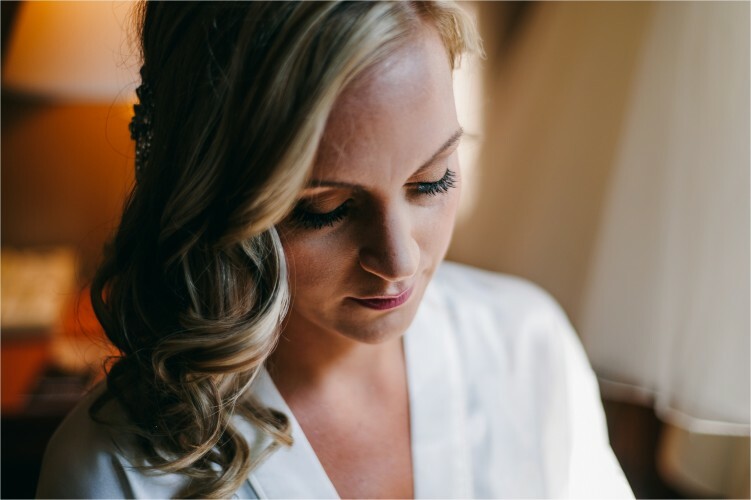 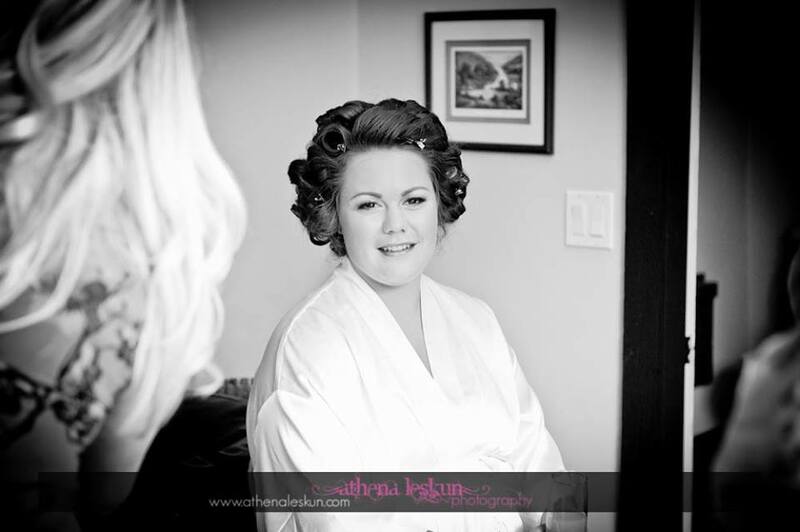 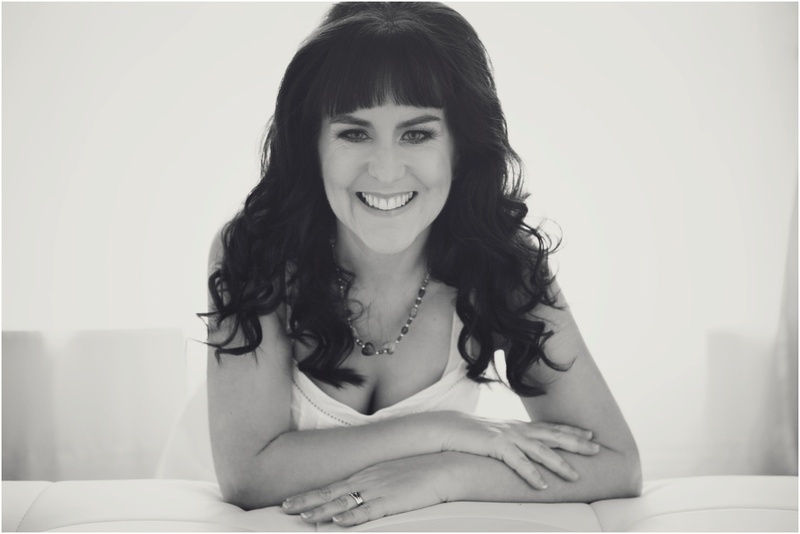 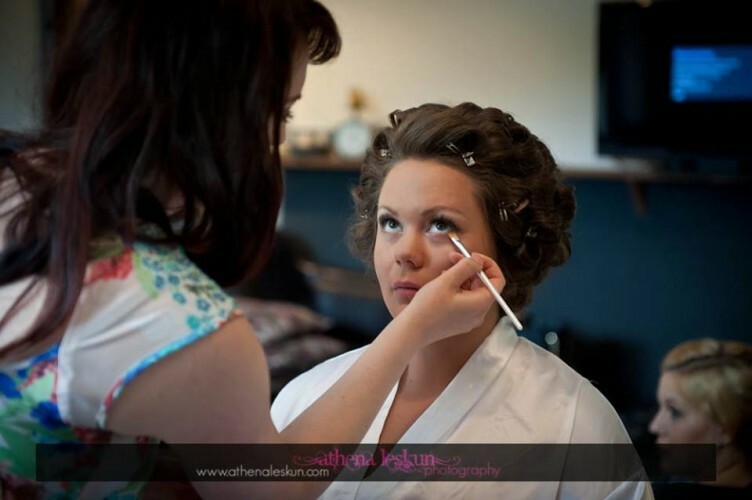 There was makeup and hair done for the group, they shared lots of love, laughs and stories! 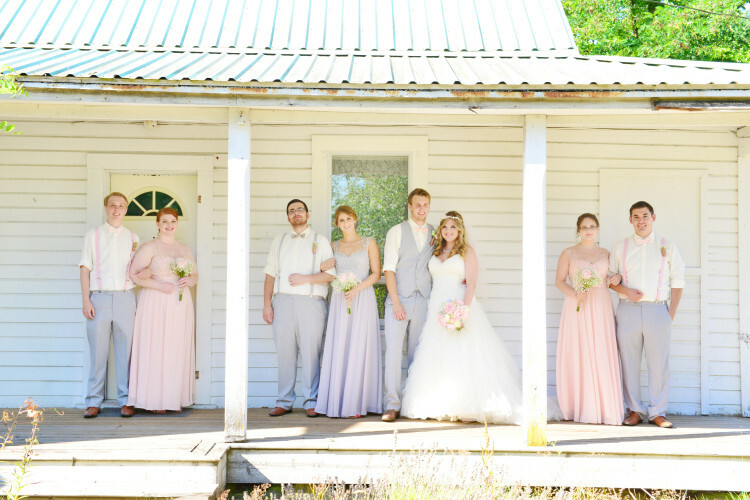 M.houser Photography was with them the entire day ( what stunning images ). 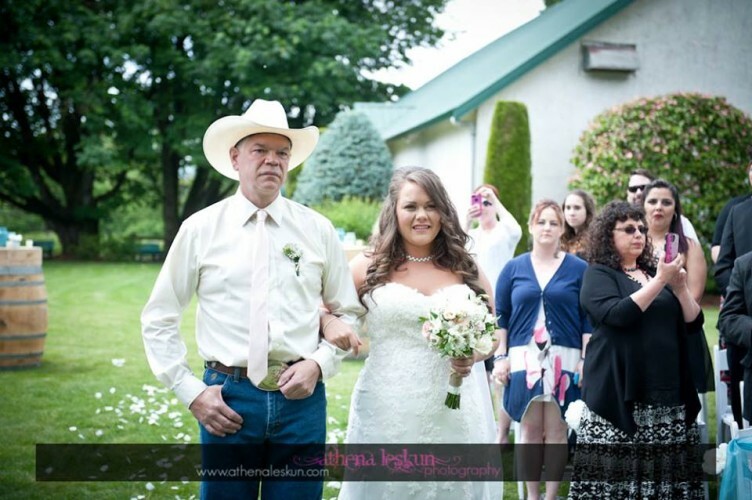 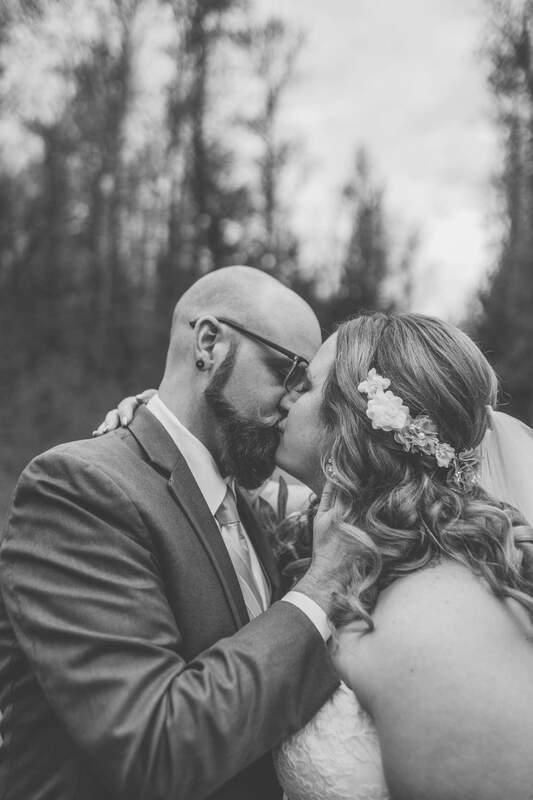 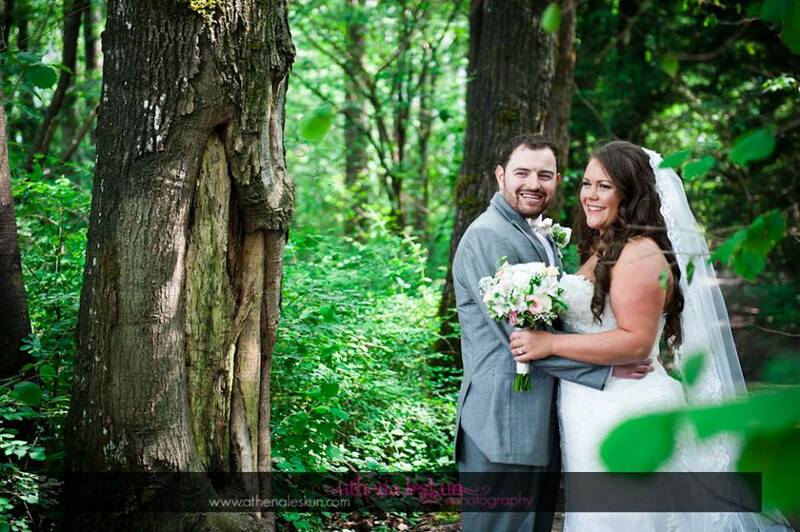 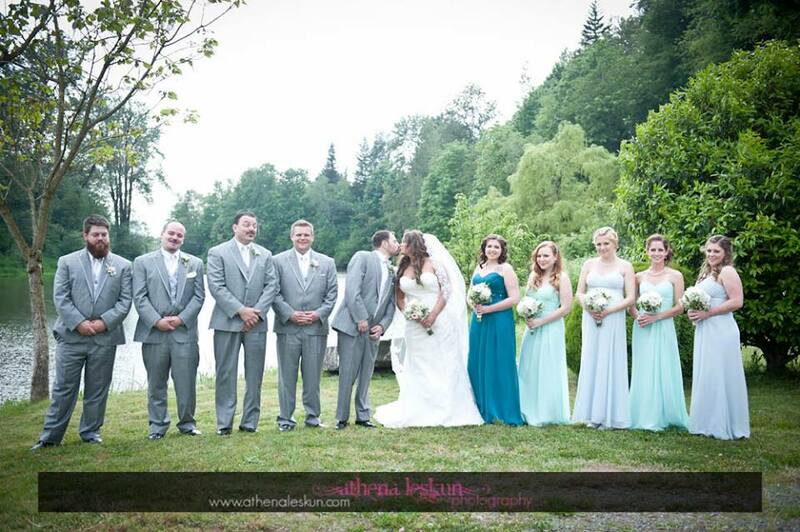 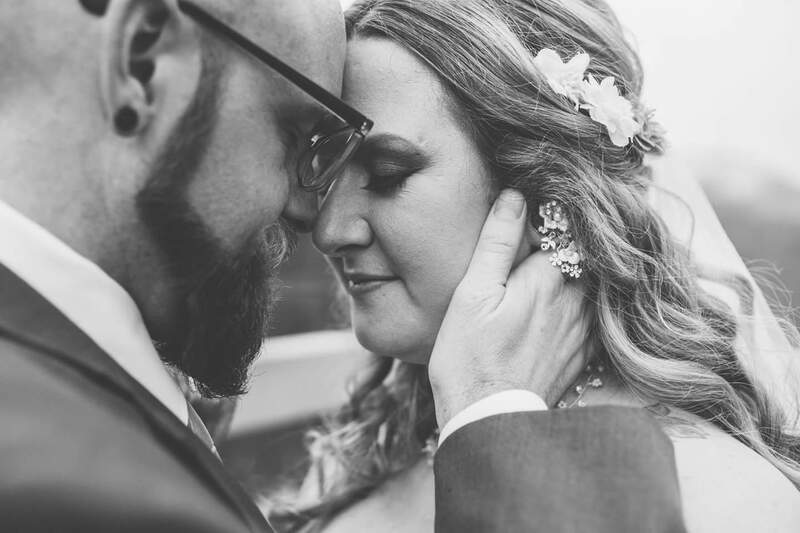 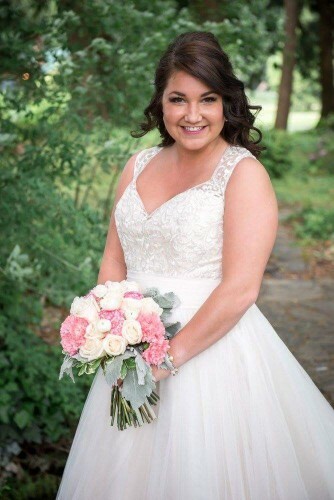 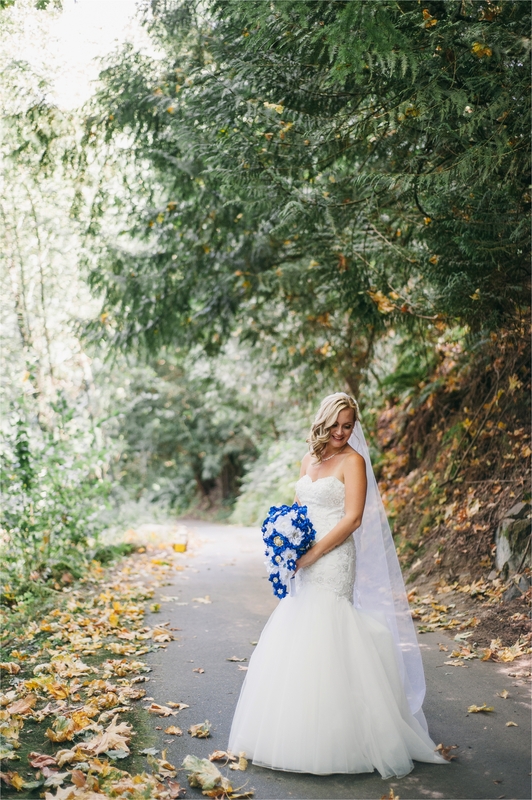 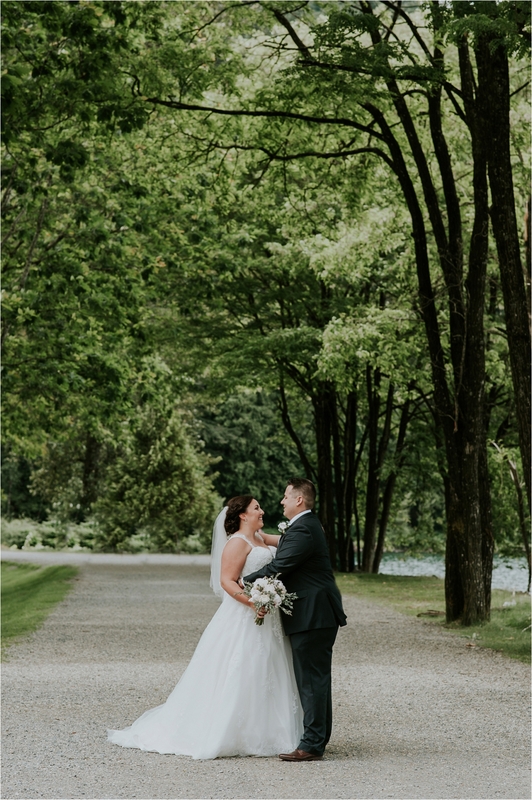 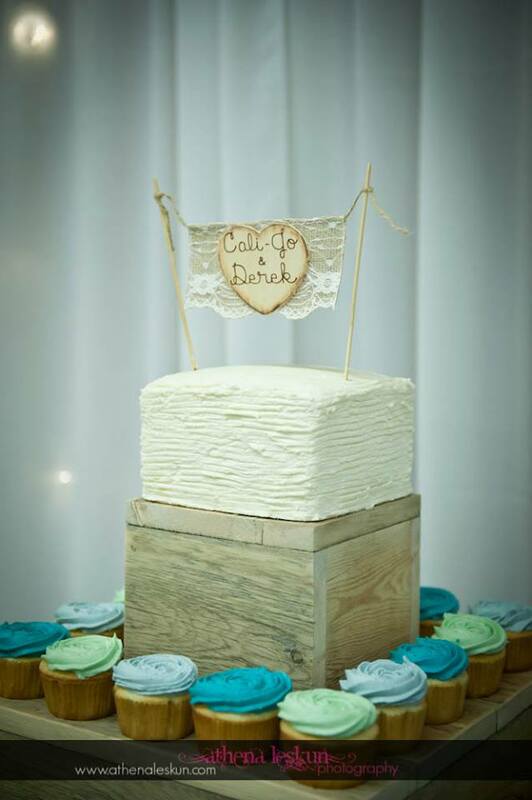 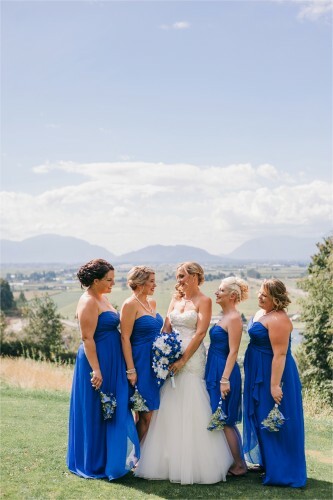 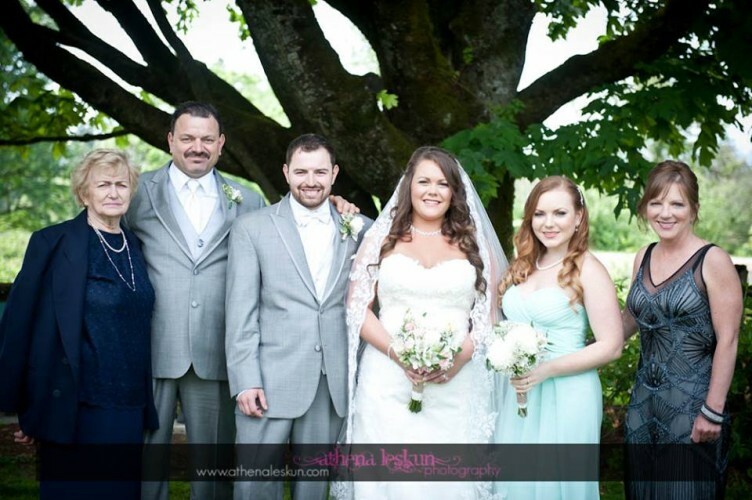 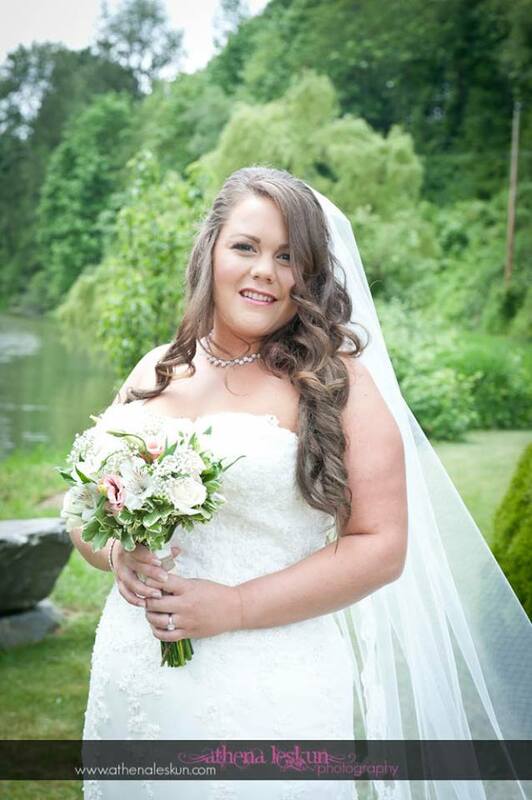 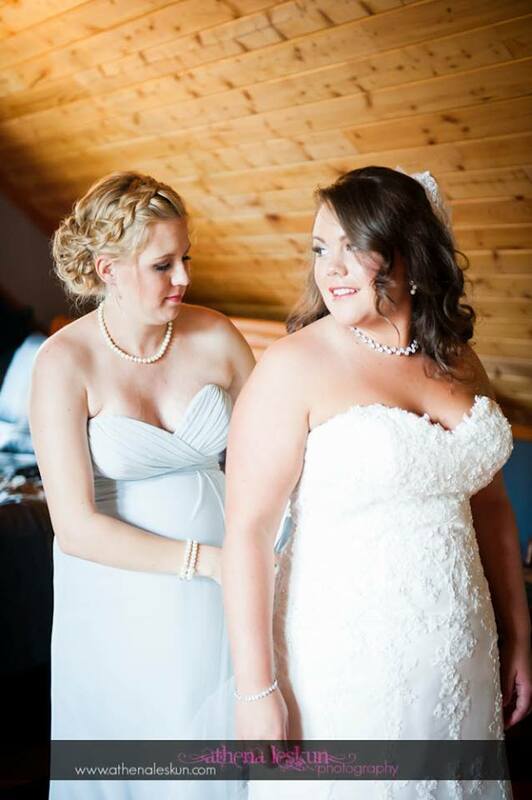 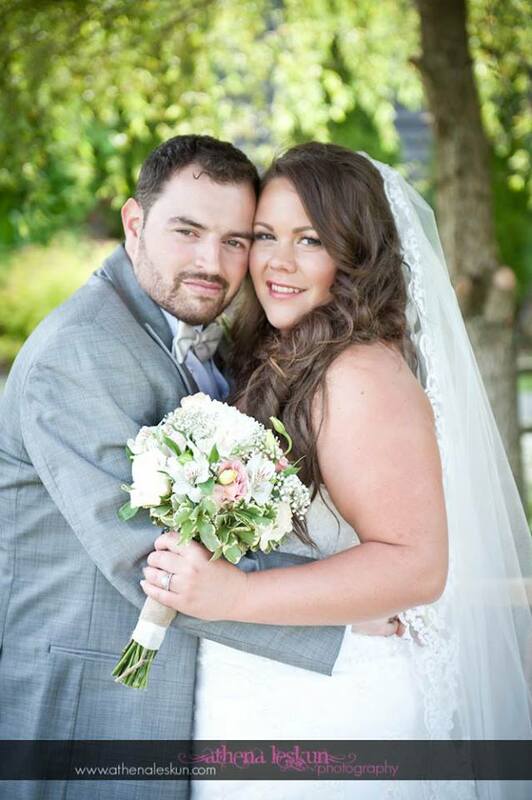 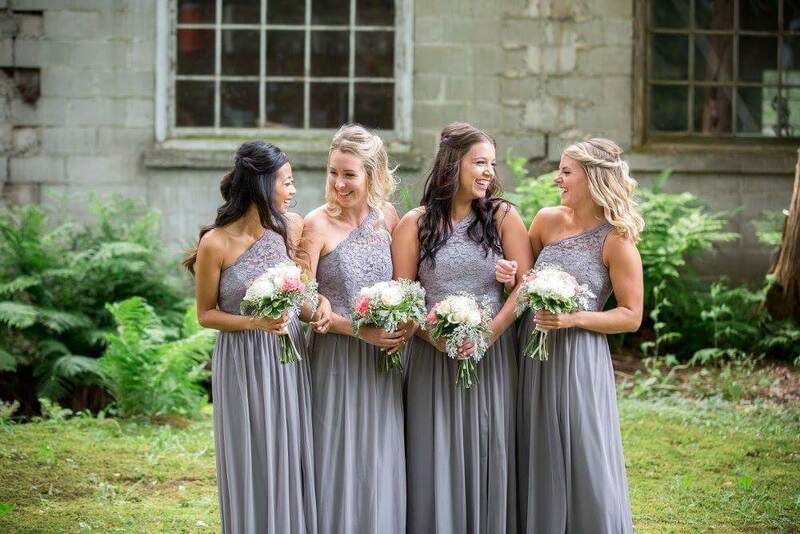 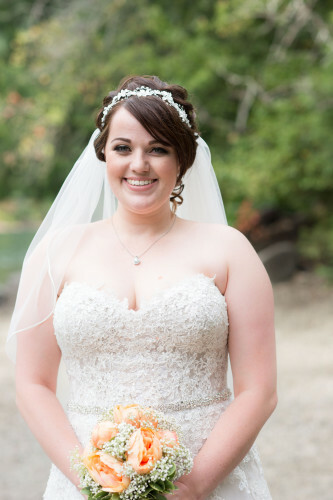 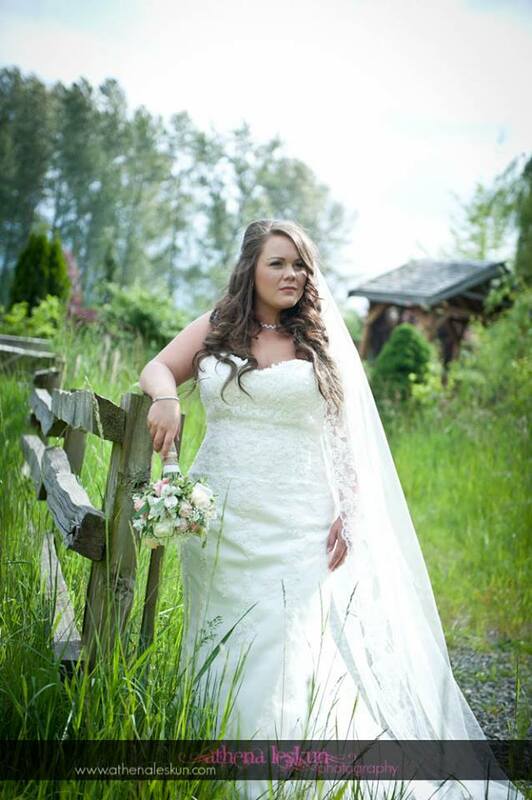 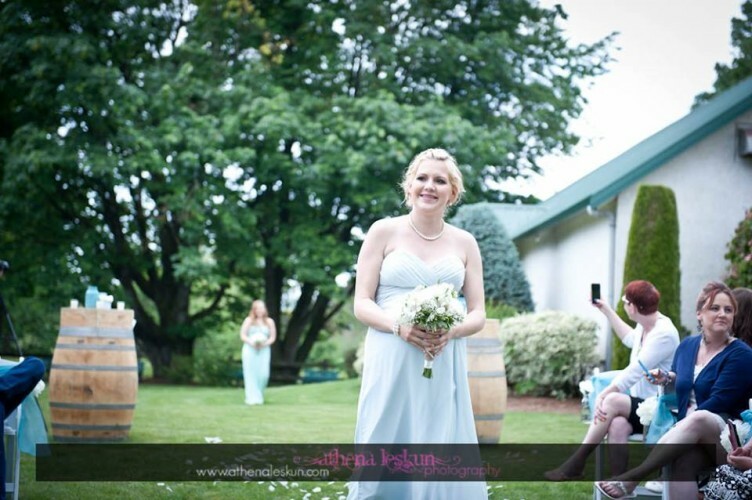 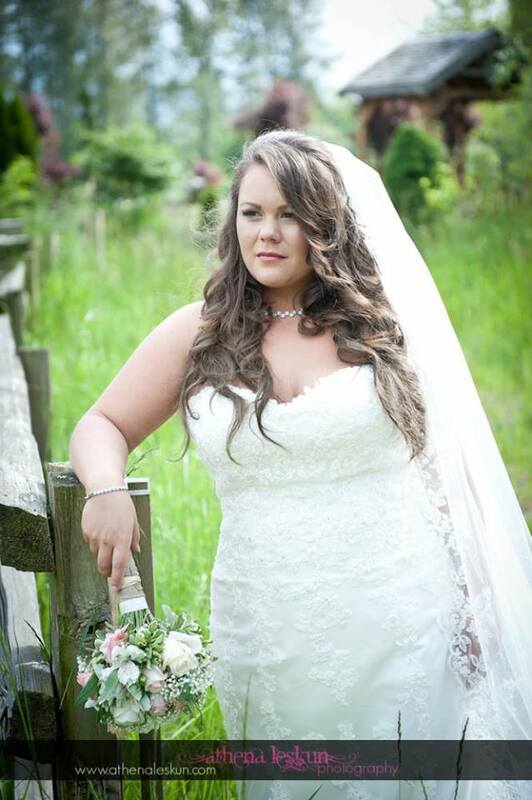 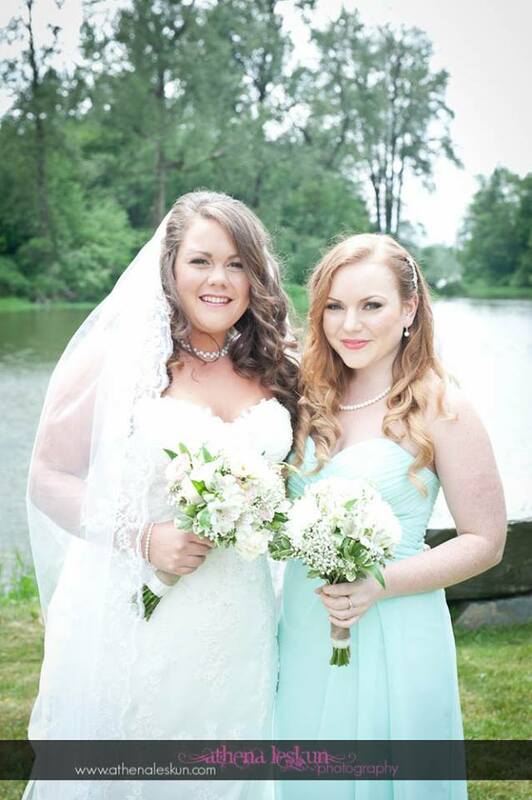 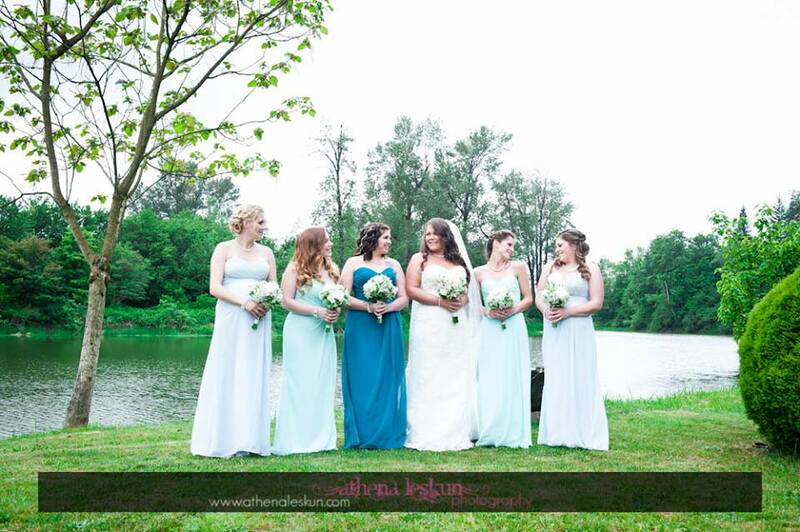 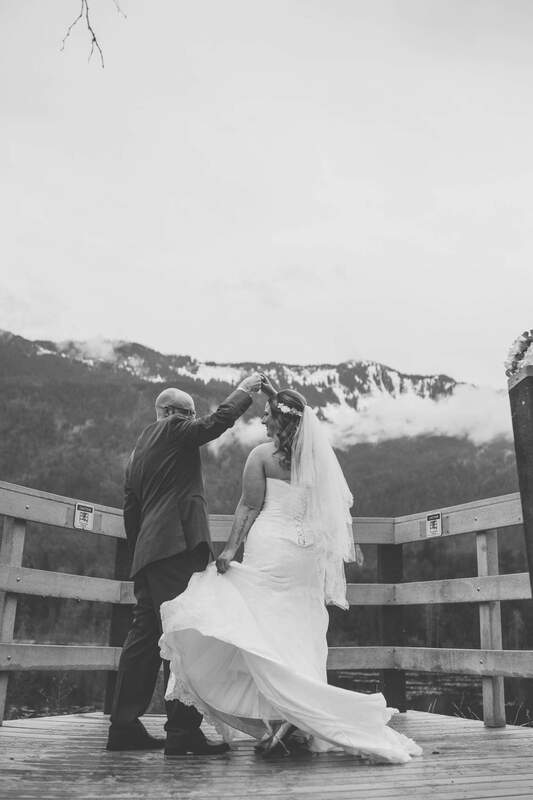 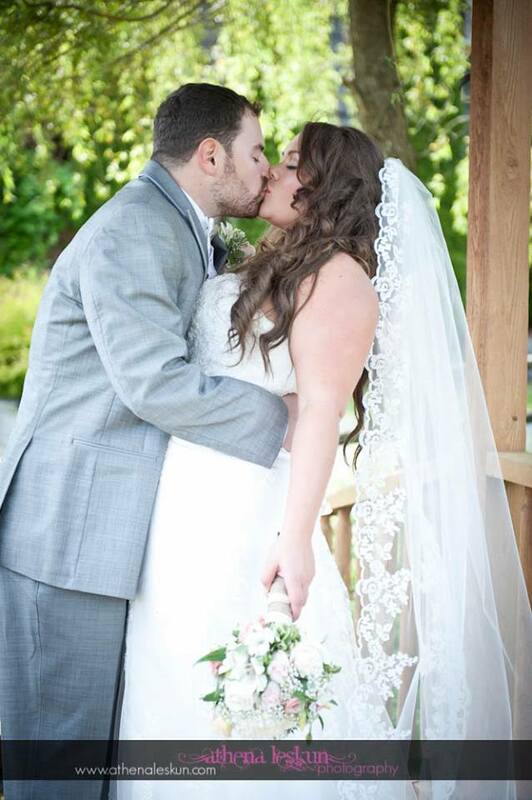 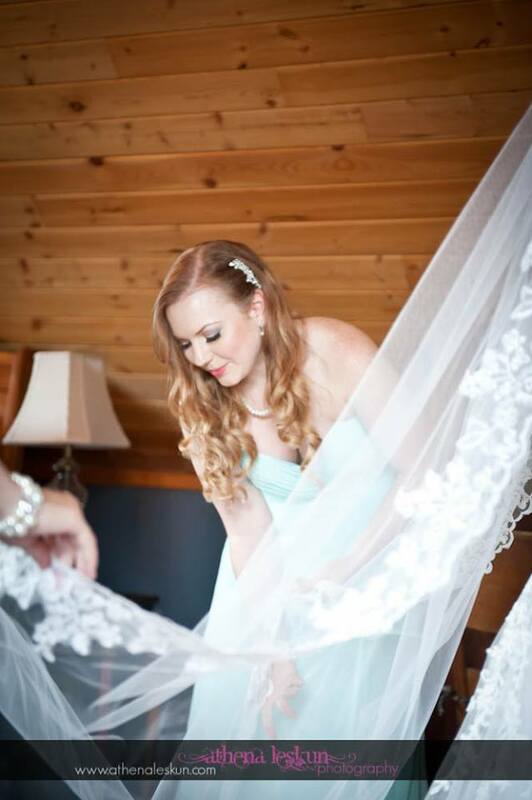 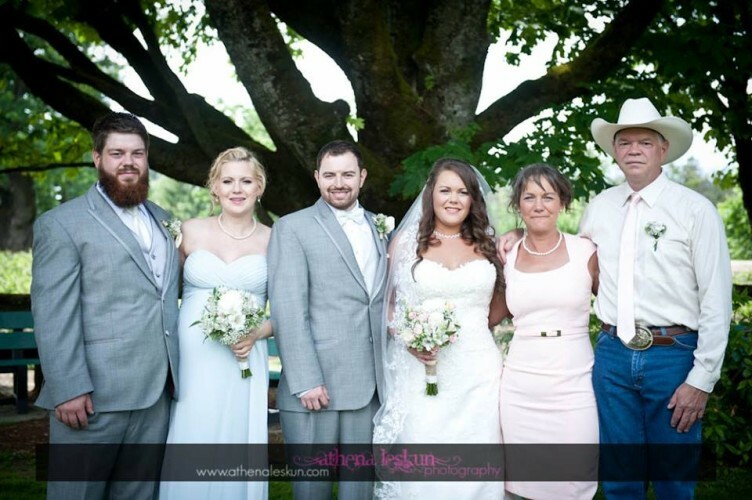 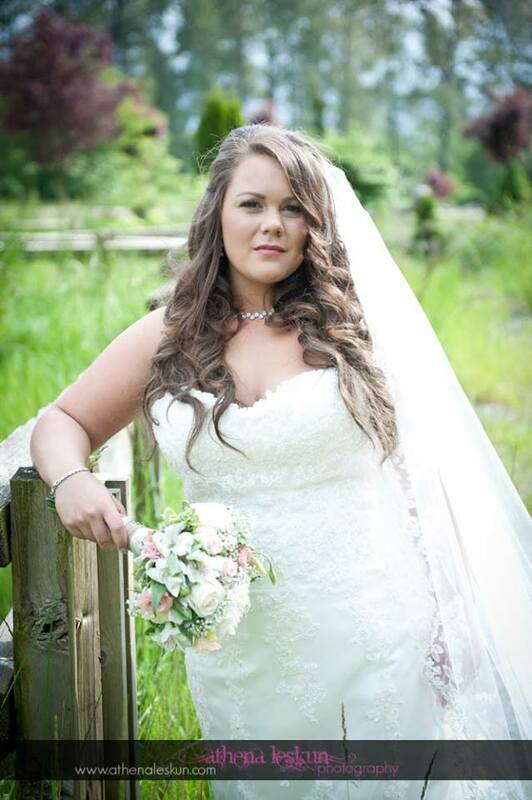 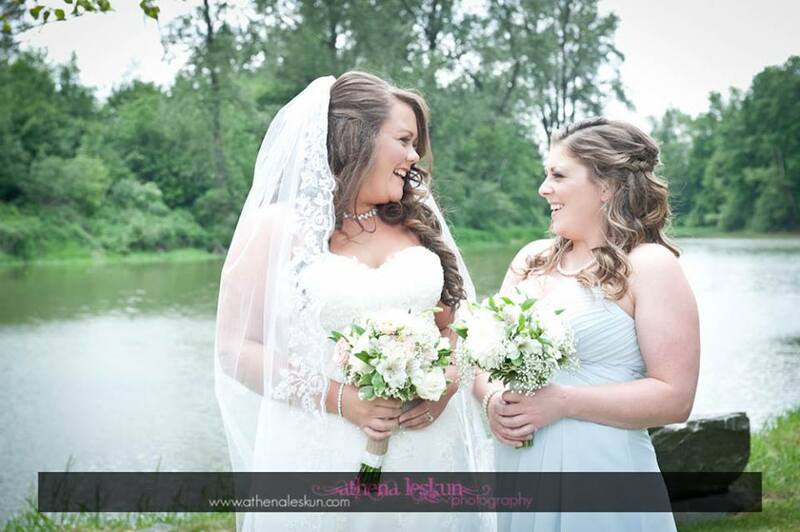 The couple shared their vows at the Camp River Hall located in Rosedale/Chilliwack. 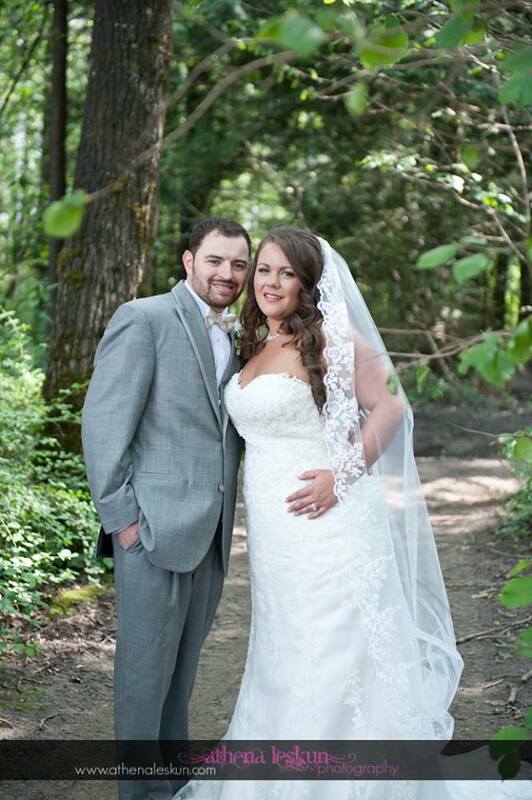 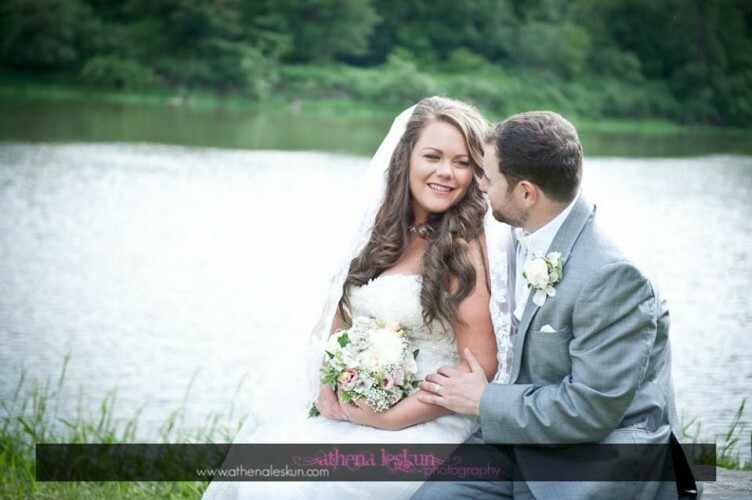 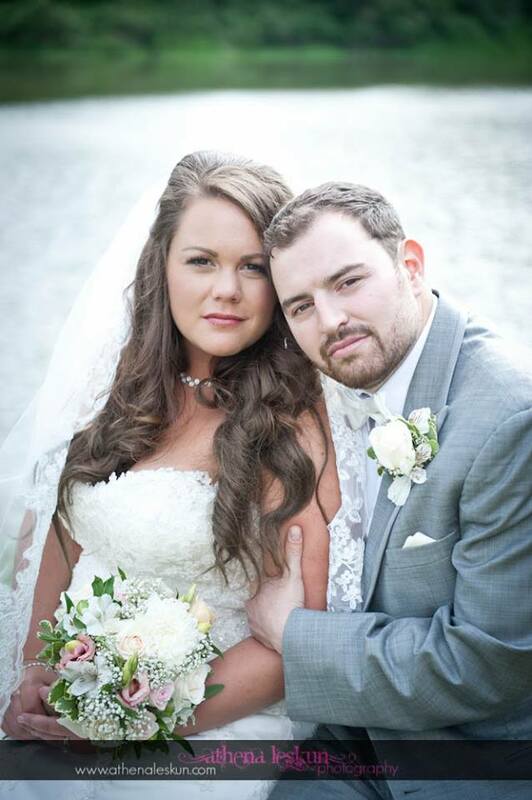 Thank you for choosing us for your wedding day!